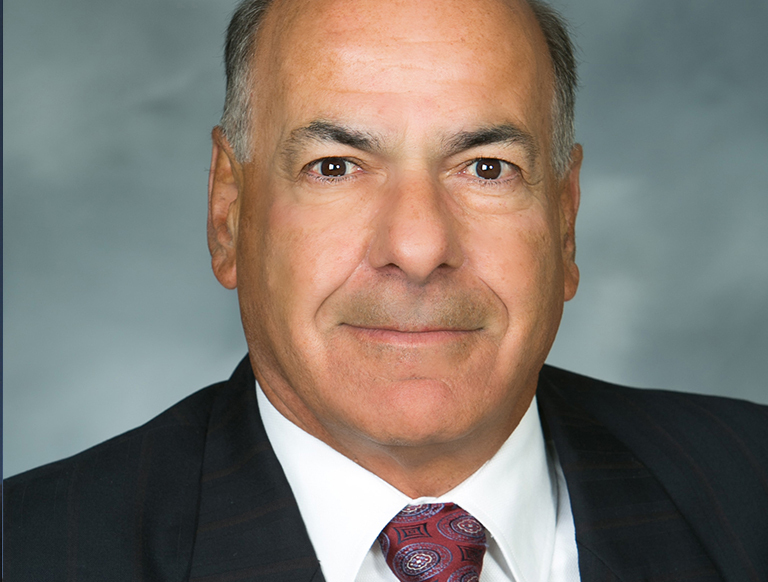 John Balestra serves as Principal for Trammell Crow Company within the firm’s Los Angeles Business Unit in El Segundo, California. In this role, he is responsible for sourcing and overseeing new industrial development and investment opportunities throughout the Greater Los Angeles market and is responsible for land and deal sourcing, financial analysis, due diligence, entitlements, debt and equity capital relationships, vertical development coordination and project leasing. He collaborates with his construction and development managers on strategic issues throughout the design, permitting and construction processes. Throughout his 30-year career John has managed the development, leasing, acquisition and property management involving over 15 million square feet of commercial real estate valued at $1.5 billion.